Spook Trail is a Haunted Attraction located in Quinton, AL. One of Alabama’s longest running haunts. 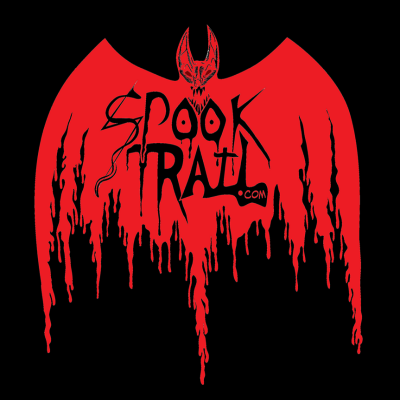 Founded in 1989, Spooktrail has been running strong to this date. Over a quarter mile long outdoor MAZE in the WOODS through an old JUNKYARD through twist and turns into the darkness. If you’re looking for an extreme adventure into some of the darkest areas of the mind, then we are the place! We try to be a Family Friendly attraction. This means we like to scare the whole family. Some do consider us extreme. We like to keep the tradition of a good old-fashioned Haunt.